Looking to Get More Prospects, Close More Sales, & Recruit More Reps? Pop in your Name & The Most Reliable Email Address You Have that You'd Like Us To Send This Series to! Who is Cesar L. Rodriguez? 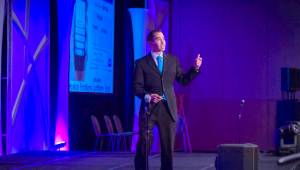 Cesar Rodriguez is one of the most sought after speakers, trainers, and consultants on the areas of prospecting, closing, and recruiting in the direct sales and network marketing industry today. With over 15 years of experience behind him and having made his first million by the age of 29 when he speaks, people listen, act, and get immediate results. 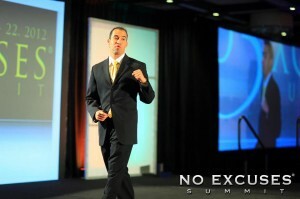 He’s frequently introduced on stages and acknowledged by industry experts as being arguably the best prospector, recruiter, and closer in the direct sales industry today and is famous for having approached and successfully prospected well over 20,000 people face to face in the cold market, his ability to “recruit on demand”, and his skill in being able to close high ticket programs and packages ranging from $25,000-$50,000 to even the most skeptical of prospects the same day he meets them without coming across as salesy or high pressure. Cesar became globally accepted as a thought leader and industry expert to companies and representatives alike when he illustrated and proved the flaws and inefficiencies the standard sales processes most companies and sales trainers teach that tend to unintentionally trigger objections and skepticism. He then single handily created and developed a significantly more efficient and effective sales process called the Immediate YES Formula™ Sales Process that creates a much more enjoyable experience for prospects while eliminating all of their potential objections before they come up and causing them to feverishly want to buy and join your product or opportunity immediately without resistance. The sales prospecting, recruiting, and closing techniques and formulas Cesar has pioneered and teaches have been adopted and implemented by thousands of top companies, sales organizations, sales professionals, entrepreneurs, and network marketers from around the world. What makes Cesar different from other trainers is his advanced knowledge and use of persuasion, psychology, and NLP (Neuro-Linguistic Programming) techniques to create rapid change within people that lead them to getting instant breakthroughs and immediate results. Frequently compared to and referred to as a young Tony Robbins, Cesar is a self proclaimed “Personal Development Addict” who avidly buys, reads, or attends anything, regardless of cost, that he thinks might give him the edge or fresh techniques he can pass on and teach to his fans, blog subscribers, coaching clients, and teammates. Cesar attributes his success to the fact that he was blessed to have been mentored by some of the most legendary names in the direct sales industry and he attributes the speed of his success to the countless years that were shaved off his learning curve thanks to the thousands of books he’s read, audio programs he’s listened to, and events and seminars he’s attended. If you’re the type of person who’s looking to learn from someone who knows what it takes to win and is passionate about helping you quicken your learning curve, breakthrough through plateaus, and achieve your goals in record time, Cesar Rodriguez, if he’s not already, might quickly become your new favorite trainer. There are many ways to connect with Cesar, but perhaps one of the best ways to find out if he’s the trainer and coach you’ve been looking for is to subscribe to his blog and go through his prospecting, closing, lead generation, and leadership training series Heavy Hitter Boot Camp that can found on this page. Are You Ready to Get Your No Holds Barred Training? YES! 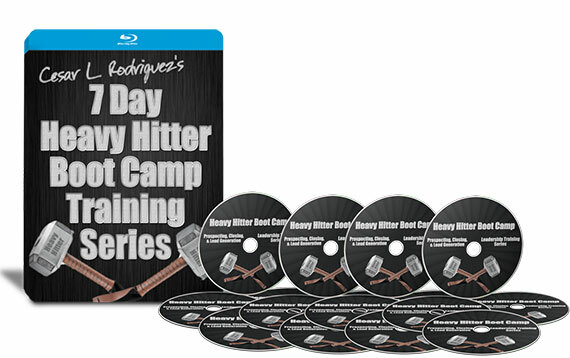 I want to go through Cesar's Heavy Hitter Boot Camp Course Now while it's still FREE! "I understand That I’ll Receive 7 FREE Power Packed Training Videos on Prospecting, Closing, Lead Generation, Posture, Boldness, Activity, & Mindset!" A $297 Value, Now FREE for a limited time!